March 24, 2018 at 12:08a.m. 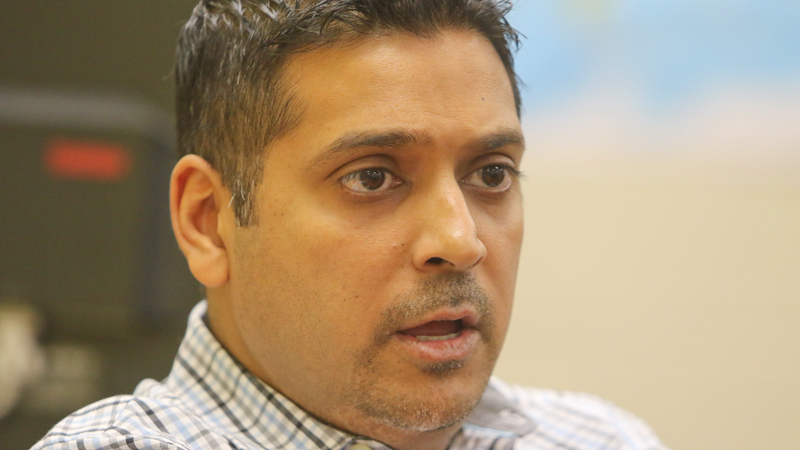 Two out of three known superintendent searches in which Youngstown City Schools CEO Krish Mohip was a candidate have ended with other selections. Fargo, N.D., schools announced Friday that the board selected Rupak Gandhi, current assistant superintendent of a Colorado district. “After initially voting 8-1, the school board voted unanimously in a special meeting Friday to offer Gandhi the position,” according to the Inforum newspaper in Fargo. Mohip also learned this week he was not selected for the Boulder (Colo.) Valley School District superintendent job. Mohip is still one of six finalists for the superintendent’s job in the Osseo Area Schools in Minnesota. In Osseo, the first round of interviews begins April 2. An Ohio Department of Education spokesman said if Mohip decides to leave the district, a new Academic Distress Commission – made up of five members – will be charged with choosing a new CEO. Mohip was put in place here by House Bill 70, commonly referred to as the Youngstown Plan, which was signed into law by Gov. John Kasich in July 2015. It enabled a state-appointed distress commission to hire a CEO to lead the district. The bill gives Mohip complete operational, managerial and instructional control. Mohip was selected by the ADC in May 2016 for a three-year contract that began June 7, 2016, and ends July 31, 2019. He is paid by the Ohio Department of Education at an annual salary of $160,000 for his first year, $165,000 for his second and $170,000 for his third. March 23, 2018 3:49 p.m.
March 29, 2018 12:07 a.m.
March 21, 2018 12:08 a.m.
March 17, 2018 12:10 a.m.
March 20, 2018 6:18 p.m.